I worry about my HTC One X. I live in fear that I will render its camera -- one of the more important parts of the phone -- useless by scratching the camera lens to no end. On the One X, which is made up of just a single piece of polycarbonate, there's no easy way to replace the lens cover. That's not the case with the EVO 4G LTE. The lens cover is a part of the removable cover. And that's a bit ironic, don'tcha think? The part that is the subject of much controversy (some folks are little upset over the design) could well be the phone's savoir. 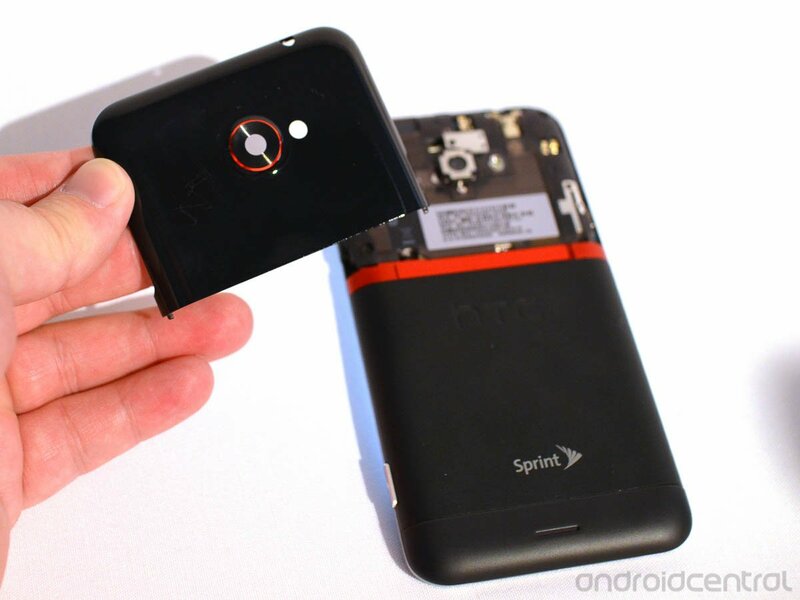 The camera on the HTC One series -- as well as the HTC EVO 4G LTE -- is one of its most important features. If you're looking for another way the E4GLTE might best the excellent HTC One X, here it is.